YACVic is the ‘leading advocate for young people aged 12–25 in Victoria’. The company is moving into a new premises but needs storage between their old lease expiring and their new lease commencing. 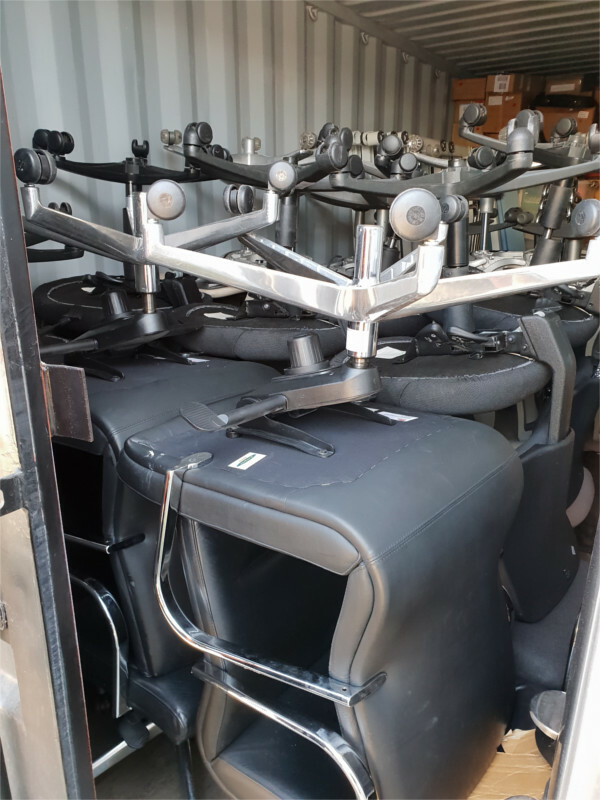 We have moved the not-for-profit organisation into temporary storage prior to commencing their full move upon the availability of their new premises. YACVic is currently operating out of a pre-furnished temporary location.